Did You Win British Thriller LEVEL UP On Blu-Ray? Level Up arrives on blu-ray September 5th, and we've got three copies to give away to UK readers. 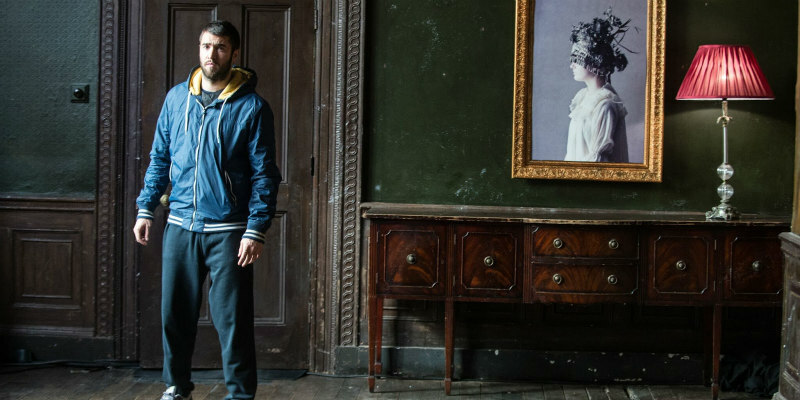 Gritty action and high concept thrills combine in Level Up, a British, contemporary and distinctly unhinged thriller. 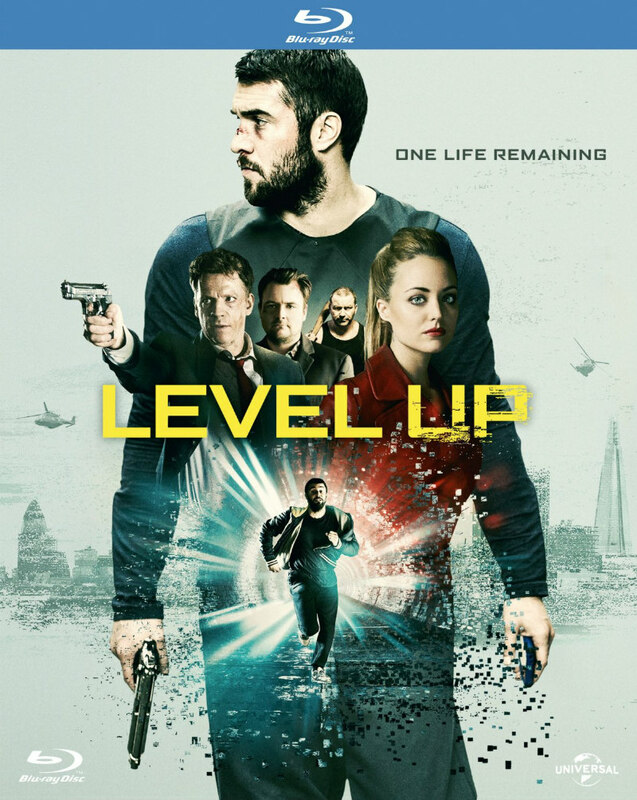 Written and directed by feature film debutante Adam Randall, Level Up is a unique adrenaline ride with an immersive reality gaming twist, led brilliantly by Josh Bowman, and supported by Neil Maskell (High Rise, Kill List, TV’s Utopia), William Houston (Sherlock Holmes) and Doc Brown (David Brent: Life on the Road).